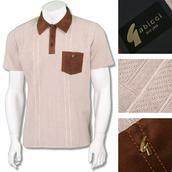 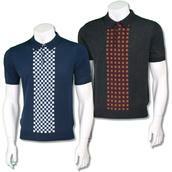 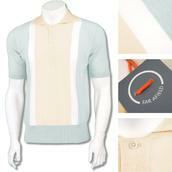 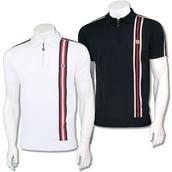 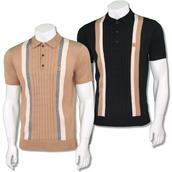 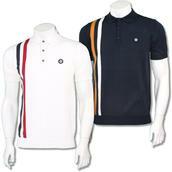 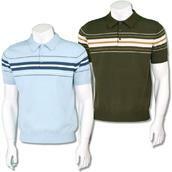 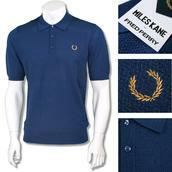 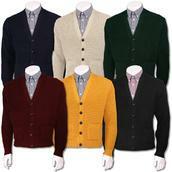 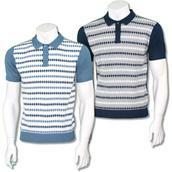 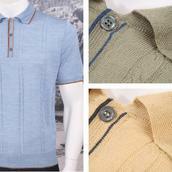 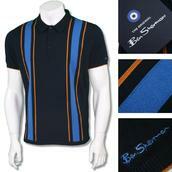 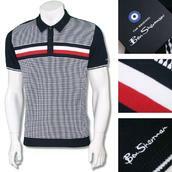 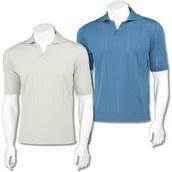 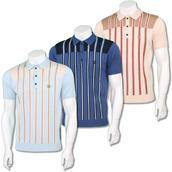 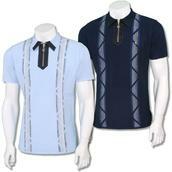 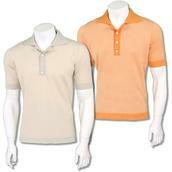 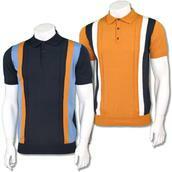 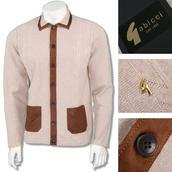 Knitwear - Keep warm about town with Adaptor Clothing`s great selection of classic knitwear styles. 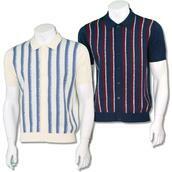 From timeless knitted tank tops to iconic striped designs and waffle-knit cardigans, you`ll find an unbeatable choice of quality retro mod jumpers below. 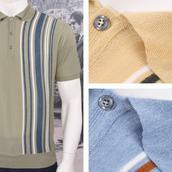 Browse our knitwear by style - including knit polos, jumpers, cardigans and V-necks - or choose from popular brands below including Fred Perry, Lambretta and Ben Sherman.